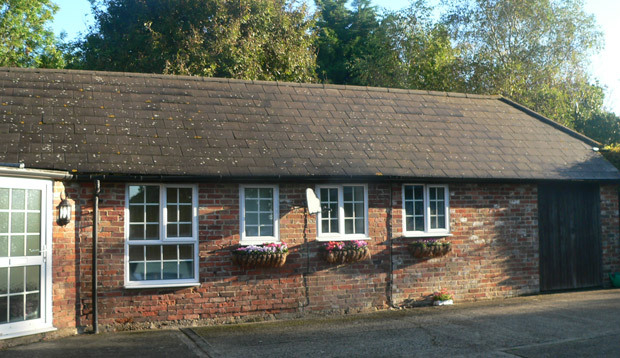 B&B / Self catering holiday let based in Laughton, East Sussex, Little Shiplake is a self contained one bedroom annex converted from an 18thcentury cattle barn at the foot of the South Downs. It boasts access to some of the South Coasts greatest attractions, Glyndebourne opera house is 3 miles away in the neighboring village, Lewes, Brighton & Eastbourne are all short drives away. 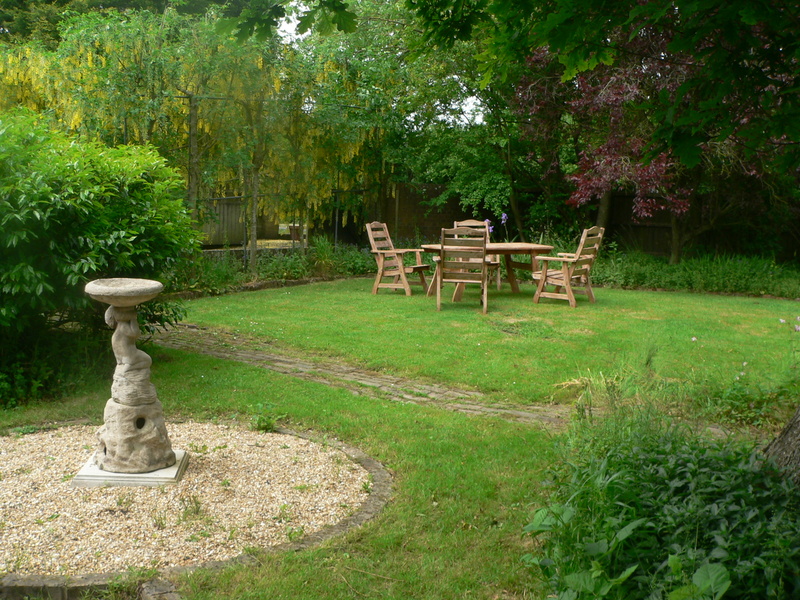 Little Shiplake comprises of one double bedroom with a large walk in wardrobe. A lounge with double sofa bed, dining room table and chairs, and a flat screen LED TV with freeview channels. Free Wi Fi is also available for your convenience.The fully fitted kitchen is complete with washer/dryer, fridge, freezer, oven with hob, microwave, kettle and toaster, and the new bathroom (fitted January 2013) comprises of wc, sink and large walk in shower. 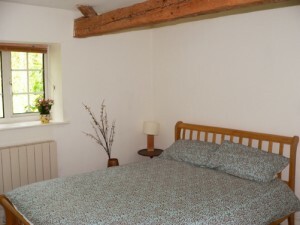 The annex can comfortably sleep 4 adults and a cot bed complete with bedding is avaliable on request. 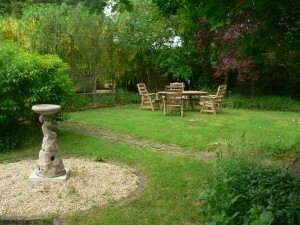 Little Shiplake has its own dedicated garden area complete with garden table and chairs and a BBQ for you to use. There is ample parking for two cars in the dedicated car park area, and a separate driveway for access. Little Shiplake is equipped with tea and coffee making facilities in the kitchen, a colour TV with free view channels in the lounge, iron and ironing board and hair dryer. 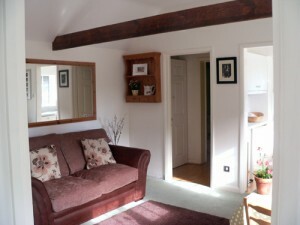 Little Shiplake can be hired on either a Bed and Breakfast basis or for longer stays, as a self catering holiday let. For self catering lets a box of the owners home grown fruit and vegetables will be complementary on arrival*. For families wishing to stay with children, a chance to meet the family ponies Jasmine and Solly and our four lovely hens is included. Check availability. At Little Shiplake we really care that you have the most comfortable stay possible and we are very proud of our high standards of cleanliness and presentation. 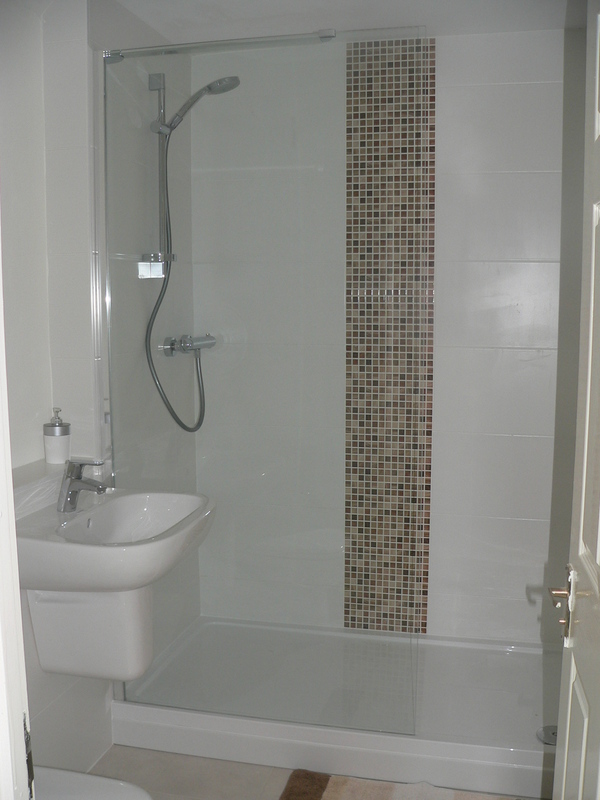 The new bathroom was fitted in January 2013 and is both very practical and well appointed with a wonderful walk in shower area. We recently totally re decorated in spring 2017, including all carpets being cleaned and for these reasons we have decided on a no pets policy, to insure that Little Shiplake stays as presentable and clean as possible. *Please be aware this is available seasonally and cannot be guaranteed.